This Nails and Waxing Lounge is located in one of the best well known cities in the world, Beverly Hills! 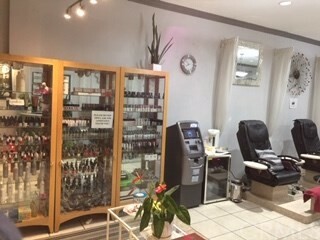 The business has been upgraded and operated for over 25 plus years, the staff are friendly and knowledgeable with their manicure/pedicure and waxing (no men waxing) services to clients and at times, celebrities. 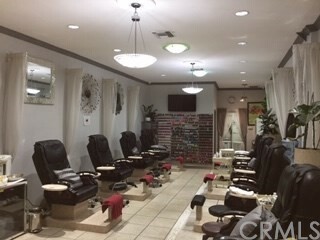 There are currently 8 mani/pedi leather massage chairs, two rooms for waxing, but one can be for eyelash extension or convert to a small office of your choice. 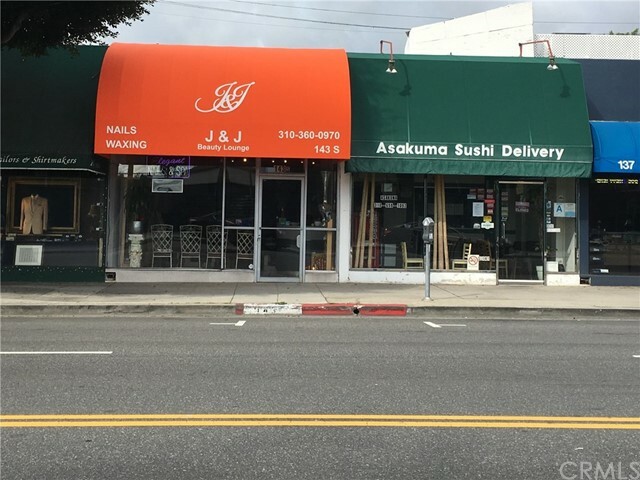 It is a short walking distance to Rodeo Drive for dining and shopping, hotel if desired, in this surrounding area it has a delicious sushi place, over 40 plus years custom Tailored suits for your needs next door, printing/copy/surveillance services, other restaurants near by, and high end automotive dealerships such as, Aston Martin, Lamborghini, Pagani, McLaren to name a few.